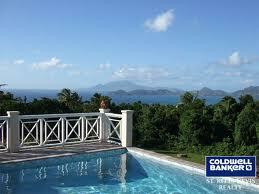 Know all About Citizenship by Investment Program for St Kitts and Nevis? The St Kitts and Nevis citizenship by investment program is a government approved scheme designed to attract people of good character and high worth to invest in the country. The scheme is the longest running and first of its kind in the world having been established in 1984. There are 2 options available to investors, the first being to purchase real estate worth a minimum of US $400,000 and the second is to make a contribution to the SIDF, the cost for this as a single applicant is US $250,000. The real estate option has proven to be the most popular choice as the investors know that after a 5 year period they are able to sell their property and recoup the investment made. 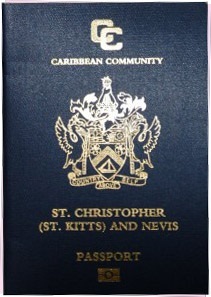 Obtaining citizenship in St Kitts and Nevis provides many benefits such as living in a tax free zone, the ability to travel to over 125 countries visa-free and the option to live, work and purchase real estate within st kitts and nevis and any of the 8 countries in the OECS (Organization of Eastern Caribbean States). When choosing the real estate option, although more expensive, the amount invested can be recovered after 5 years when the investor can choose to sell the real estate, however if choosing the option to contribute to the SIDF, although the investment fee is less, the investment is non-refundable. There are many luxurious villas, houses and condos available that are approved by the government for the scheme so you will have a great choice of real estate in some of the most idyllic locations in the world.